Benji Hight embodies integrity, hard work, energy, and reliability into every detail of your real estate transaction. 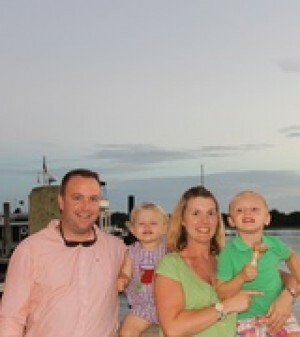 Benji grew up in Oxford, NC and began as a Real Estate Agent in 2007. He has worked with all aspects of the business to include buying, selling, investors, and banks during his time as a broker. Benji is dedicated to his family, a lovely wife and two enthusiastic boys. Benji has been trained and inspired by some of the greatest agents in northern North Carolina. His personality and communication with others is not only professional, but inviting as well. Benji enjoys working with clients of all walks of life and never hesitates to be sure that their best interest is at stake. His experience proactively addresses details that may come about during any transaction, while constantly keeping the client informed of any changes that may come about. Benji is dedicated to helping families find the home of their dreams, have the ease of selling without worry, and improving commercial aspects for business owners. Benji Hight is committed and loyal to his clients in order to provide efficient and smooth service.